The ultimate recreation of chocolate milk. 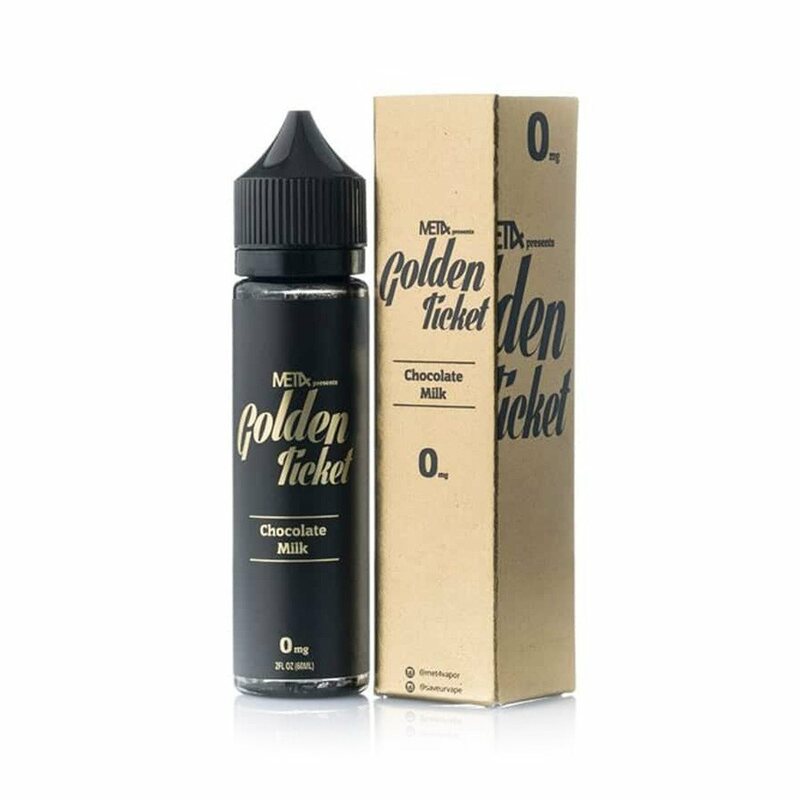 When it comes to fresh, creamy chocolate milk, there’s no comparison, Met4 have delivered the one and only e-liquid you’ll ever need. By far the best chocolate flavour Ive tasted. Its sweet so its harder on coils but its definitely worth a try.